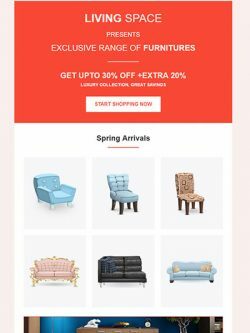 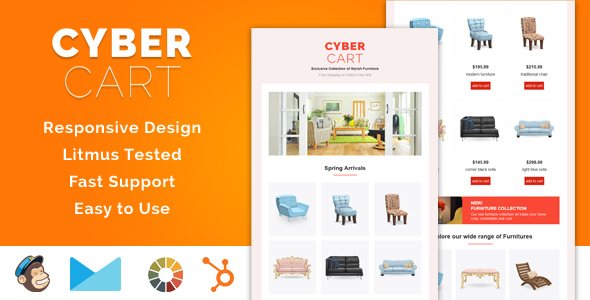 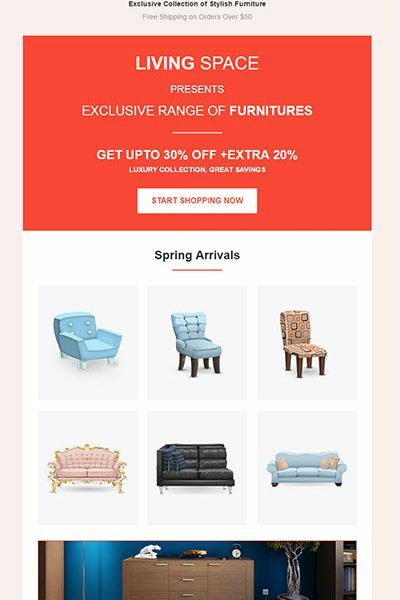 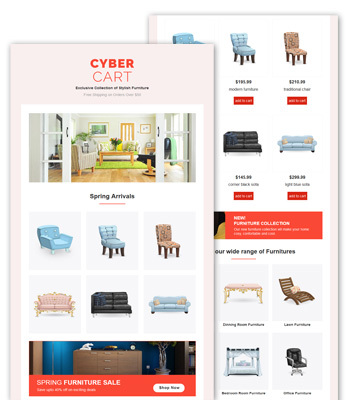 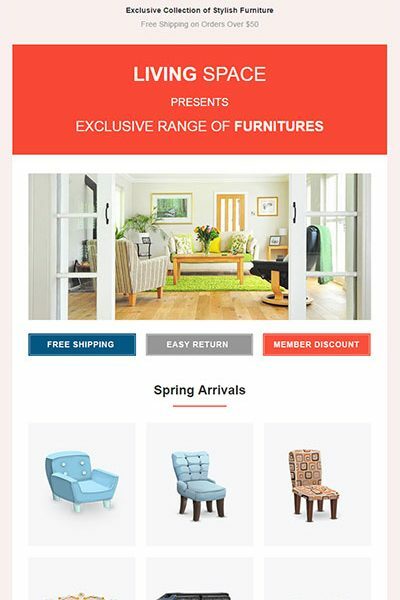 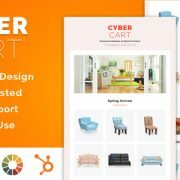 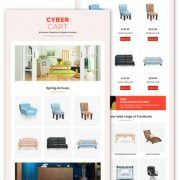 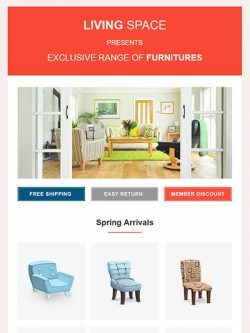 Cyber Cart Responsive HTML email marketing template is designed for ecommerce websites to send out exciting offers and promotions to their customers. 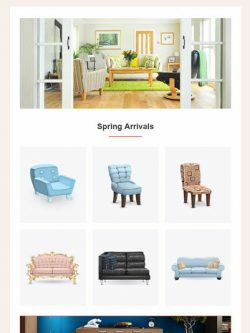 5 different color options for each style. 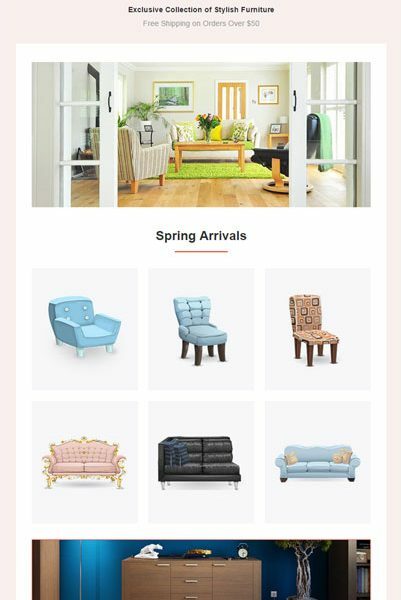 Images used in preview are just place holder and not included in the package.